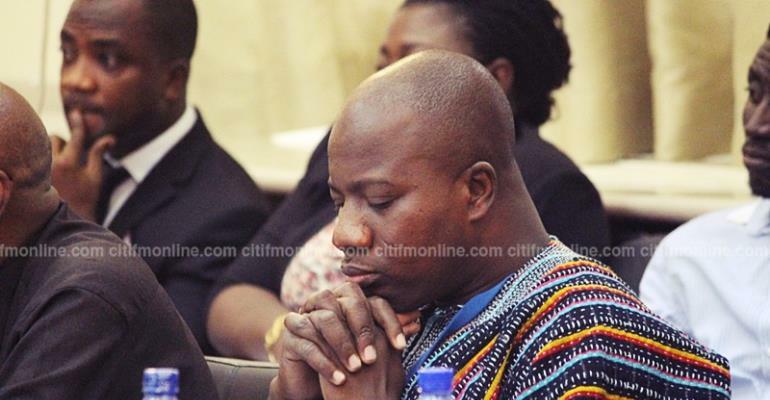 Following the conviction of Abuga Pele and Philip Assibit over the GYEEDA scandal, the MP for Bawku Central, Mahama Ayariga, will, next week, start a chain of events that may result in an injunction at the Supreme Court against the operations of a number of state agencies. He asserted in a statement that all these agencies must provide a roadmap to close all loopholes or face being dragged to the Supreme Court. Mr. Ayariga also said he will present a Private Members Bill to Parliament proposing the amendment of the Procurement Act to bring an end to sole sourcing. Abuga Pele, the former National Coordinator of the Ghana Youth Employment and Entrepreneurial Agency (GYEEDA), was sentenced alongside the Chief Executive Officer of Goodwill International Group, Philip Assibit, to a combined jail-term of 18 years on various counts, including willfully causing financial loss to the state. Abuga Pele was handed a four and six-year sentence which will run concurrently, meaning he will spend six years behind bars. Assibit, on the other hand, got sentences of 12 and four years on different counts, also to run concurrently, meaning he will be in jail for twelve years. Describing the two convicts as comrades, Mr. Ayariga said they were only victims of a broken system. Call for the annulment of all modules and contracts entered into by the National Youth Employment Authority that are not founded on approved regulations passed by Parliament, including the annulment of all of Zoomlion’s contracts with the agency. Demand that the GETFund should award no scholarships. Demand that the Micro Finance and Small Loans Centre (MASLCOC) must cease operating. Demand that the Presidency no loner grants international scholarships through the Scholarship Secretariat. Demand the termination of all contracts under the Ghana School Feeding programme by the end of this term.